Cheap Tile Backer Boards online? View our budget collection! Anyone who wants to save time and money on their home tiling project will benefit from investing in tile backer boards. Easy and convenient to use, tile backer board couldn't be simpler to install in any room of the home and ensure that you have the smoothest finish on which to place your brand new tiles. Complete your tiling project in no time when you use backer boards as the perfect base on your walls or floors. Simple to fix in place, backer board can be used instead of traditional floor screed, or rendering or plastering on walls to obtain a perfect tiling surface. Insulated tile backer boards can be used both indoors and outdoors, and are ideal for use in bathrooms, wet rooms and shower rooms. Insulated boards are a very stable surface on which to fix any kind of tile, completely eliminating any problems that may be experienced when using other types of backing such as the de-bonding and movement that are the major causes of tile failure. 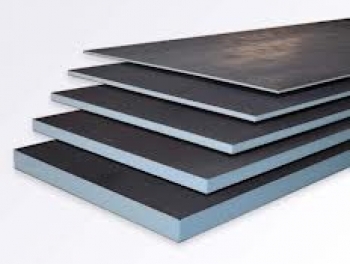 Insulated boards are perfect for use with all kinds of underfloor heating mats too, which makes them ideal in modern designed wet rooms, where this is the primary source of heating. Tile backer board is much simpler to work with than other substrate types and as they are lightweight they are easy to handle too. Here at Tiles Direct we stock backer boards in a choice of thicknesses to meet the needs of a wide range of renovation projects. 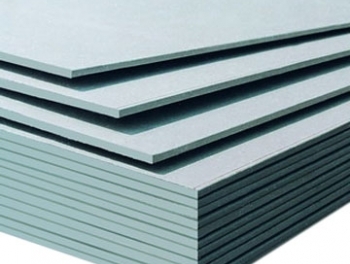 We can supply backer board in thicknesses as narrow as 6 mm right up to 20 mm and all are insulated and waterproof. These Dukkaboard insulated boards are made with a polystyrene core surrounded with glass fibre reinforcing mesh and a cement based mortar that is designed to be flexible. Extremely strong and resilient, they are ideal for use even in areas that are exposed to prolonged or even permanent immersion in water. 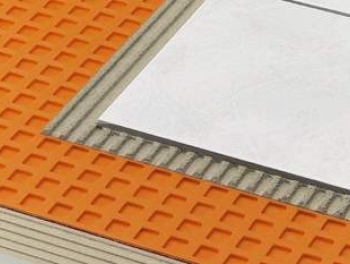 Designed for use in conjunction with underfloor heating systems, they ensure effective and efficient transmission of heat across the tiled surface. Visit Tiles Direct and discover our collection of low cost tile backer boards. 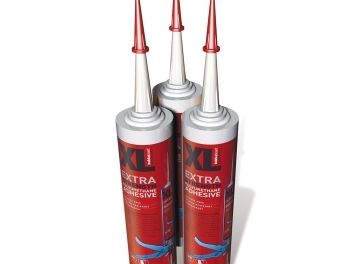 There is no more affordable and simple way to ensure your tiles have a great foundation.